Pixwing started as a survival horror. We've had a test environment with a creepy room with a doll's head on the table. The player could explore the area using gyroscope mechanics. The controls were really innovative and interesting. We liked using the device as a "mirror into another world". The main problem was with the player moving. Using the gyro and the touchstick at once was clumsy and unintuitive. So we realized this entire idea could work only if no additional controls were needed - if you had an object that would just traverse the space and the player's only concern would be to move the device around, directing the object at the same time. We asked ourselves: what object could meet our requirements and be enjoyable to control at the same time? How about we use a plane to fly trough space! Pixwing was born. A game which entire game design is based on a funky control scheme. Making the game prototype work was fairly easy: we had it working within the first week. It was really rudimentary but sold the idea. We noticed a big problem trough: people just had no idea how to play the game on their own. That is 100% understandable, no one made a game like that before. In all other airplane games you fly a plane just like you steer a car - tilting your device left and right - in pixwing you need to move your entire body, swing, swoosh and generally: go crazy. That's new. 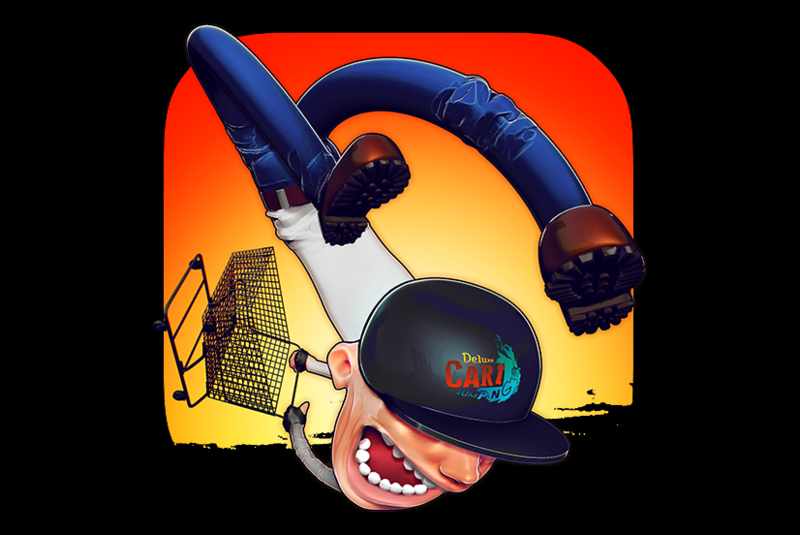 Have you ever played a game on your tablet or phone that asked you to stand up at some point? Would you actually do it? We spent months perfecting the tutorial. We went to a pub once to test it on random people. Every new person gave us valuable feedback we used to iterate on our game (People actually did stand up). 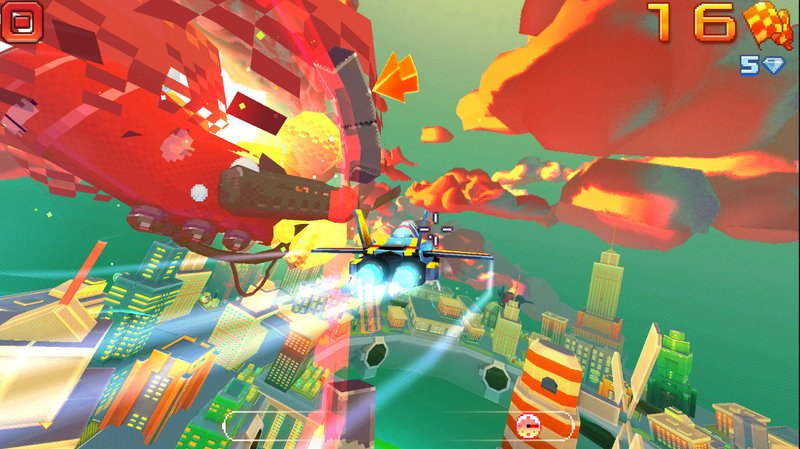 With time the gameplay structure of Pixwing matured. We noticed it was fun to just fly around and explore the game world, so we added a special mode where you can do just that. 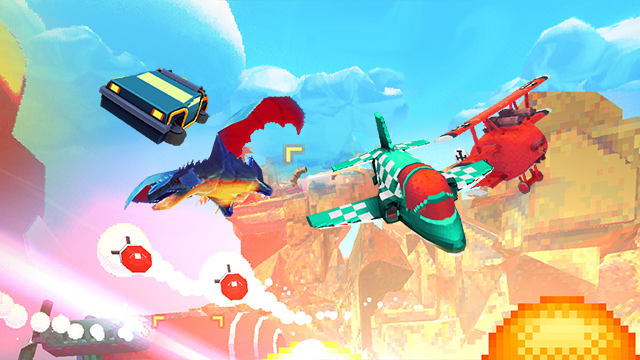 Overall Pixwing is an ongoing crazy adventure for us, as we are still working on it. We read all the comments on the appStore and we get positive endorphin spikes every time someone writes that he or she had a good time playing Pixwing.